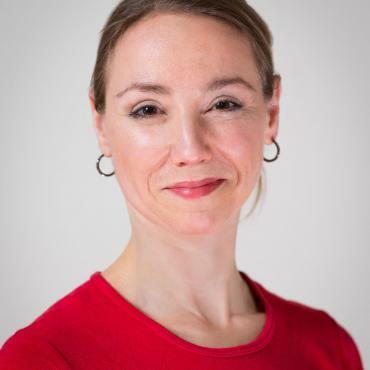 Elizabeth Douglas received her B.A. 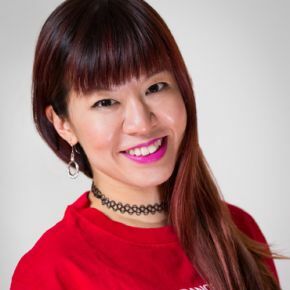 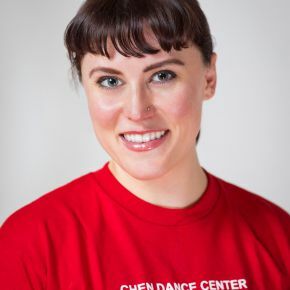 in Dance from the University of Buffalo, and her Masters in Dance Education from New York University. 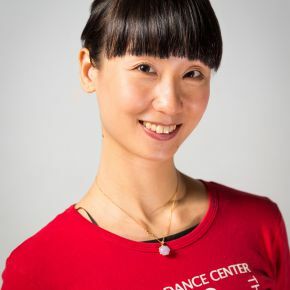 She is also certified in Dance K-12, Elementary Labanotation, and Level One Somatics. 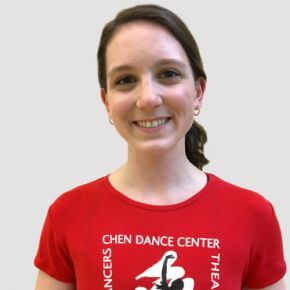 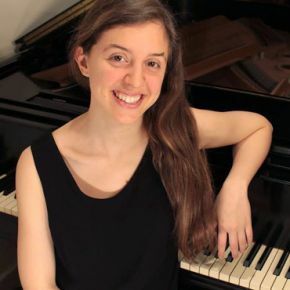 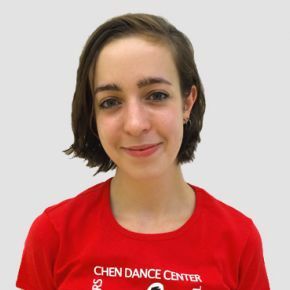 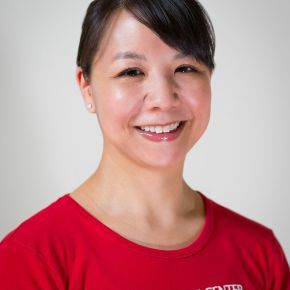 Elizabeth has been affiliated with several children’s dance, arts outreach, and dance theater organizations in the Syracuse, NY and New York City areas. 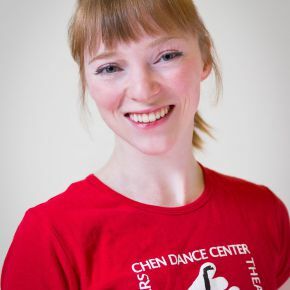 She currently works with Harkness Dance Center, In Grandma’s Attic, Education in Dance, and Intercataction. 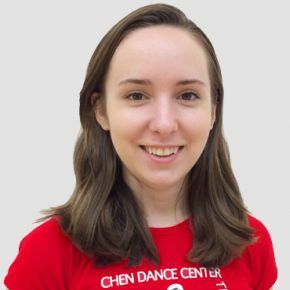 As a dancer, Elizabeth has worked with noted choreographers Douglas Dunn and Alwin Nikolais.